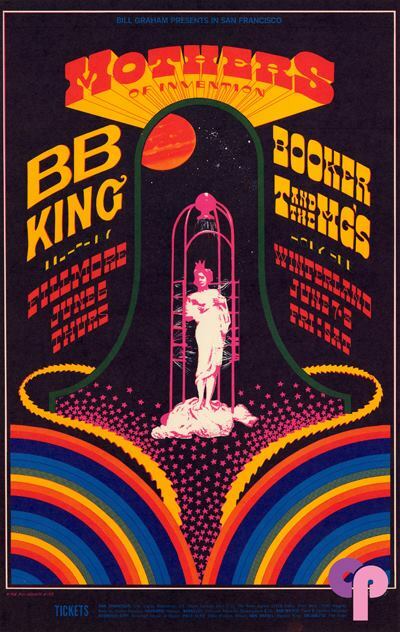 This Saturday night, in tribute to the late, great BB King, Psychedelicized will play a set, recorded at the Fillmore, June 1968! Cool, huh! Now don’t say we don’t spoil you and offer up something a bit different from time to time. This is a cracking set, brilliant soundboard recording, electric atmosphere. The band do a nice 5 minute crowd warm-up medley, before Mr King comes to join them and then BOOM! Usual times, Saturday at 7pm, UK, NY & SF. Be there stray cat and raise a glass to Mr BB King!